Do 당신 think Sleepy Hollow should be classified as a horror movie? Would 당신 like to have Ichabod Crane's specticals? Should the Horseman have some speech in the movie (while he has his head)? Do 당신 miss the deleted scenes which 당신 could see in the theatrical trailer? Do 당신 think the death of Baltus was necessary for the storyline? Who's the most complex character? what is sleepy hollow about? This is the official Sleepy Hollow Prayer, yeah I was bored. - Johnny Depp reportedly based his portrayal of Ichabod 기중기, 크레인 on Withnail, from Withnail and I (1987), as played 의해 Richard E. Grant. "I always thought Roddy [McDowall] had such an interesting gift, just great presence, great delivery. He was an interesting actor, one of those guys who was very individual. Angela Lansbury was a great inspiration. I loved how she was in Death on The Nile. I found her fascinating. These two were the most inspirational characters. Maybe a little bit of Basil Rathbone, but a lot 더 많이 girlie." Katrina Anne 봉고차, 반 Tassel: Will 당신 take nothing from Sleepy Hollow that was worth the coming here? Ichabod Crane: No. No, not nothing. Ichabod Crane: A kiss, from a lovely young woman, before she saw my face 또는 knew my name. Katrina Anne 봉고차, 반 Tassel: Yes, without sense 또는 reason. Ichabod Crane: 당신 believe the father killed her? Samuel Philipse: The Horseman killed her. Brom 봉고차, 반 Brunt: We haven't heard your name yet, friend. Ichabod Crane: I have not yet said it. Lady 봉고차, 반 Tassel: Watch your heads. Katrina Anne 봉고차, 반 Tassel: I have shed my tears for Brom... and yet my 심장 is not broken. Do 당신 think me wicked? a comment was made to the poll: Is Johnny Depp's best hair style in films his hairstyle in Sleepy Hollow? 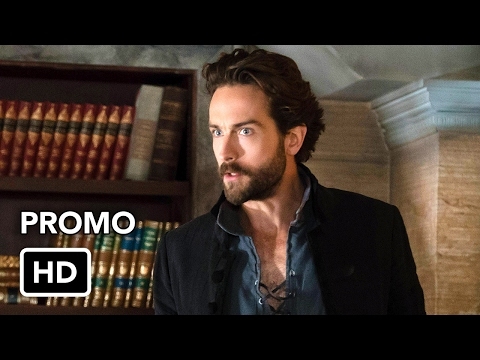 Who said it: "Goodbye Ichabod Crane, i curse the 일 당신 came to sleepy hollow"